This pair could have once bottled some potent mixtures. Capture a scent of history and fill them with a mix of colourful ointments. 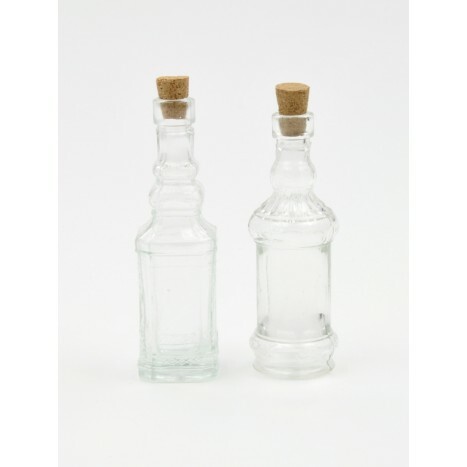 Tags: corked small glass bottles, patterned glass bottles, victorian style bottles, small glass bottles.